Get the latest product news, advice and maintenance tips for getting the best out of your preferred carpet and flooring solutions. 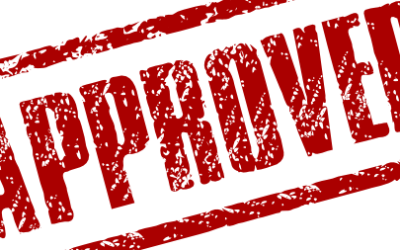 We have been lucky enough to appear on the Business Approval Register – but why is this important, and how easy is it to trust online reviews? 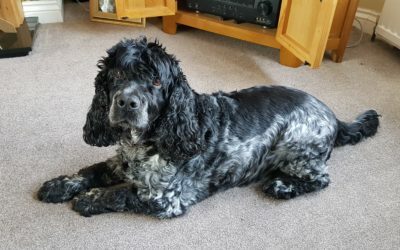 A lot of homes that I visit have pets and I am often asked for the most suitable flooring. In this article we will look at the various options – and what we would recommend. 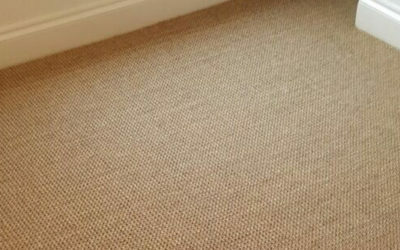 I often get customers asking me about Sisal Carpet pros and cons, as well as the usual is it hard wearing and would I recommend it? To be honest… I wouldn’t! And for quite a few reasons. 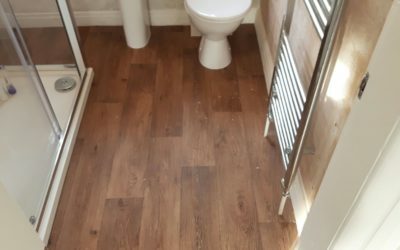 Article which gives the answers to some commonly asked questions in relation to Vinyl Flooring – including how it should be laid and things to consider including; which rooms it’s recommended for, pets, care for the flooring, the colours and styles available. We are members of the SK8 Networking Group and it has been invaluable in helping us get the business to where it is today. Find our more about this community-spirited business group. Get In touch below. Ask Any Question or Request an Appointment.